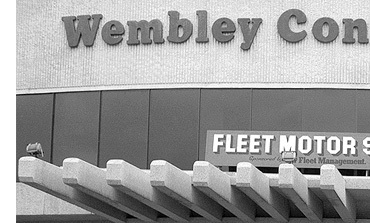 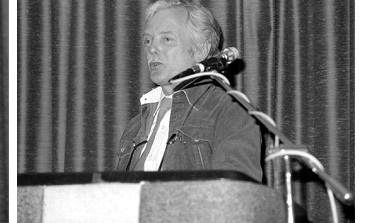 The 1982 convention was on a much larger scale than previous events, being held at the Wembley Conference Centre over the weekend of 24th/25th March in a 200-seater auditorium. 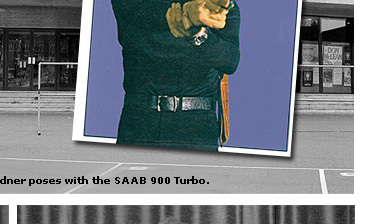 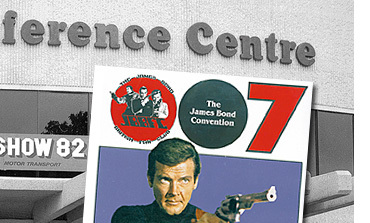 Featuring screenings of From Russia With Love, Goldfinger, Thunderball, On Her Majesty's Secret Service, Live And Let Die, and the 1979 Sean Connery film Cuba, the convention also held a 'James Bond Mastermind Competition' and included a separate exhibition of Bond costumes and memorabilia. 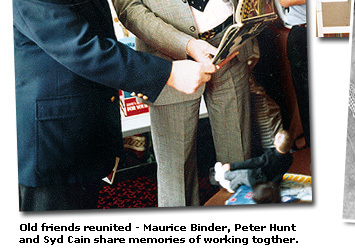 The guests appearing at this event included Editor & Director Peter Hunt, James Bond credit title designer Maurice Binder, Production Designer Syd Cain, Screenwriter Christopher Wood, James Bond continuation author John Gardner, Stuntman Fred (Krilencu) Haggerty (who turned up unannounced and asked if it was okay to watch From Russia With Love - great bloke! 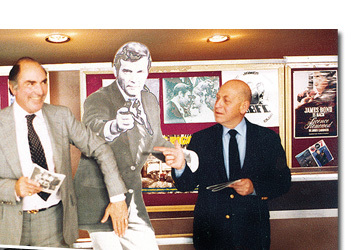 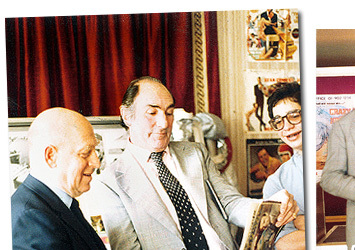 ), and John McLusky - illustrator of the original Daily Express James Bond comic strips. 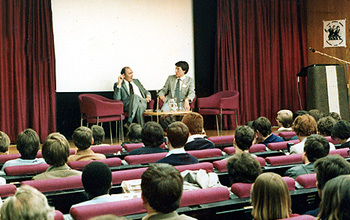 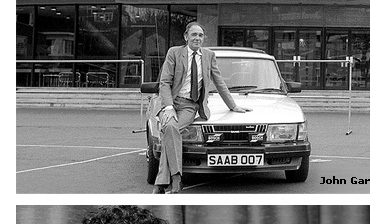 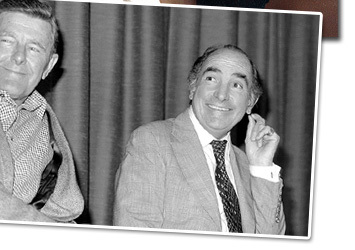 This event was certainly more professionally conceived, and the highlight was undoubtedly Ross Hendry's excellent interview with the new Bond author John Gardner, an impressive coup at the time. 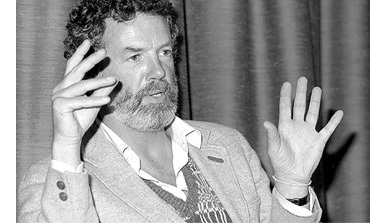 Read the complete interview here.